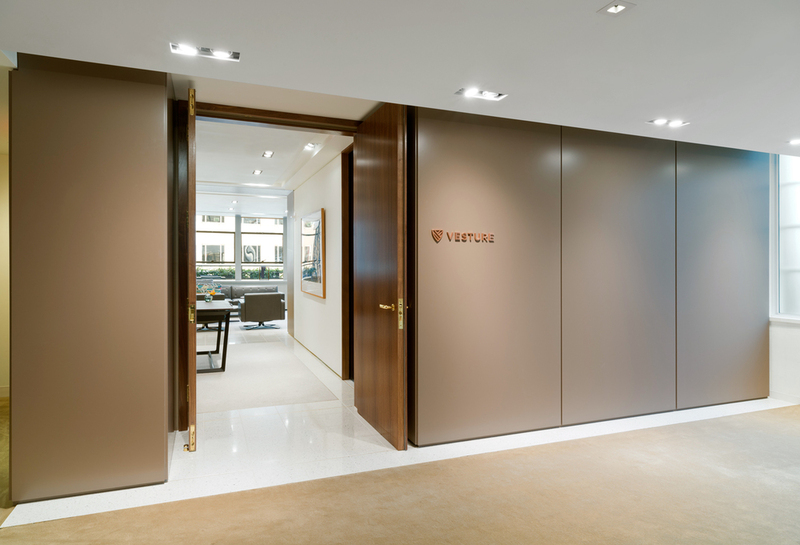 Vesture is a high-end tailor studio specializing in made-to-measure and bespoke suits. 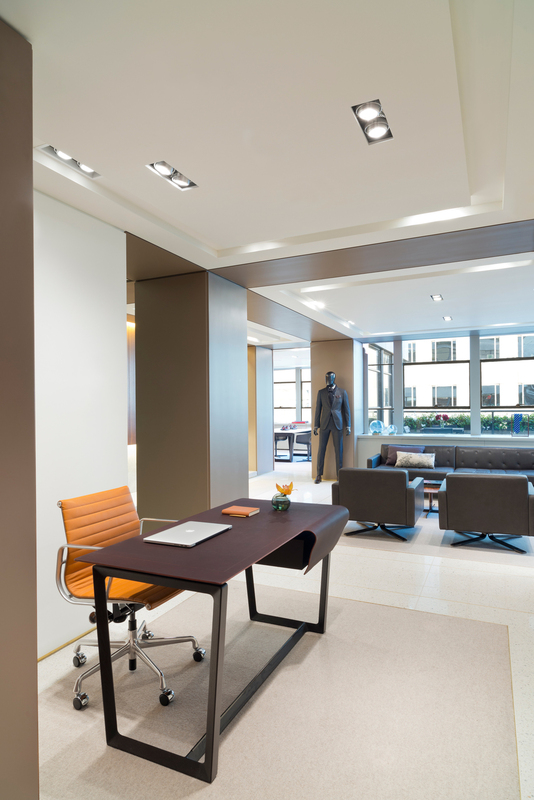 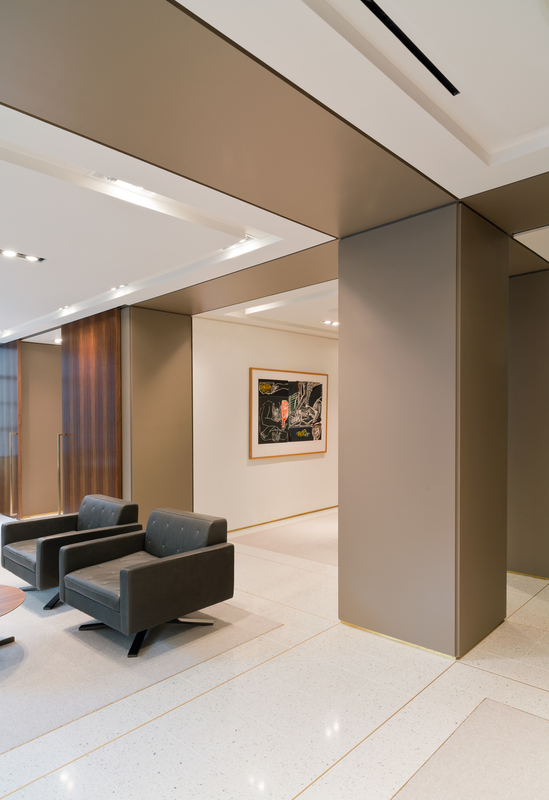 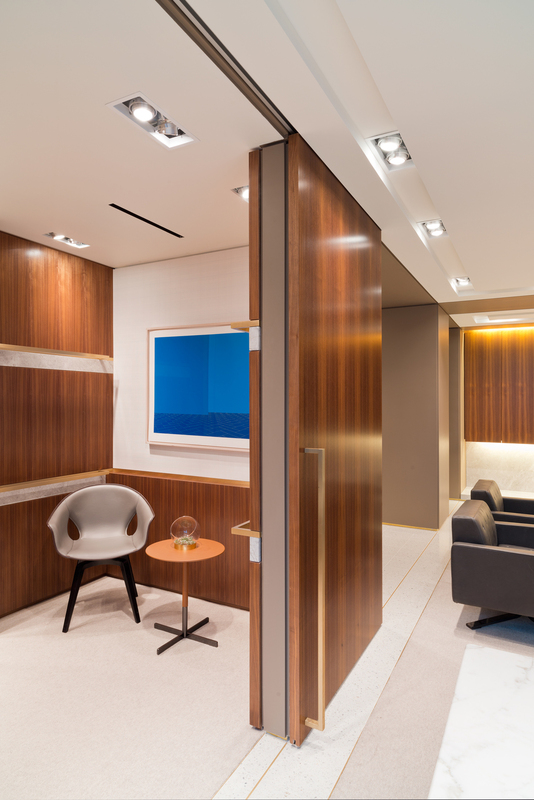 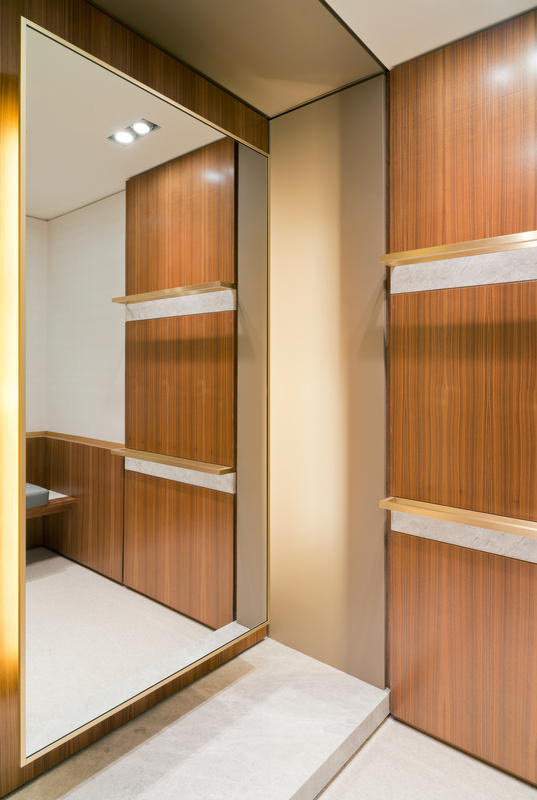 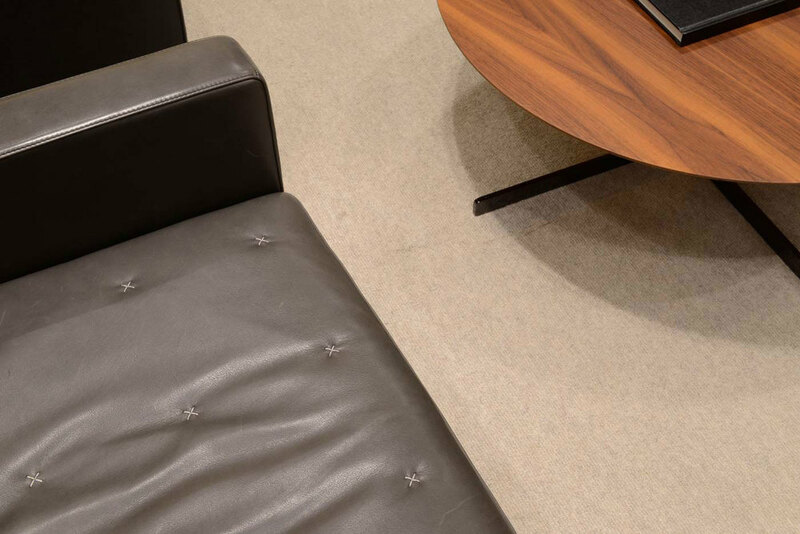 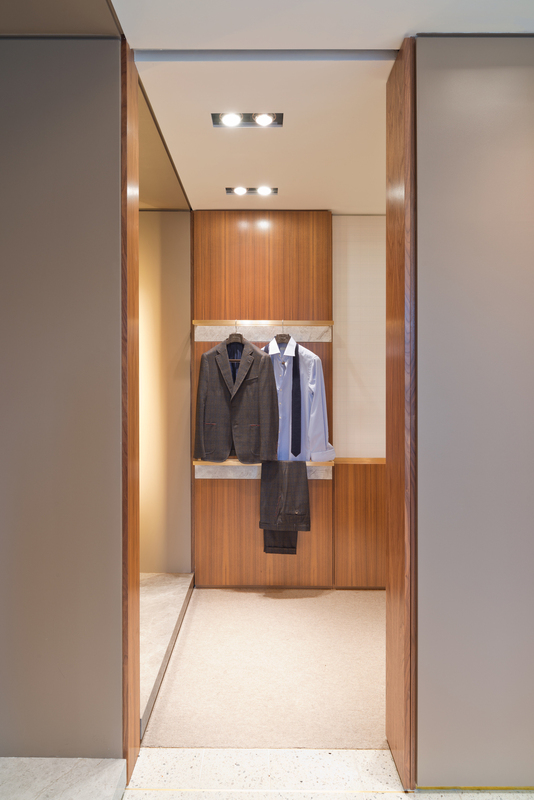 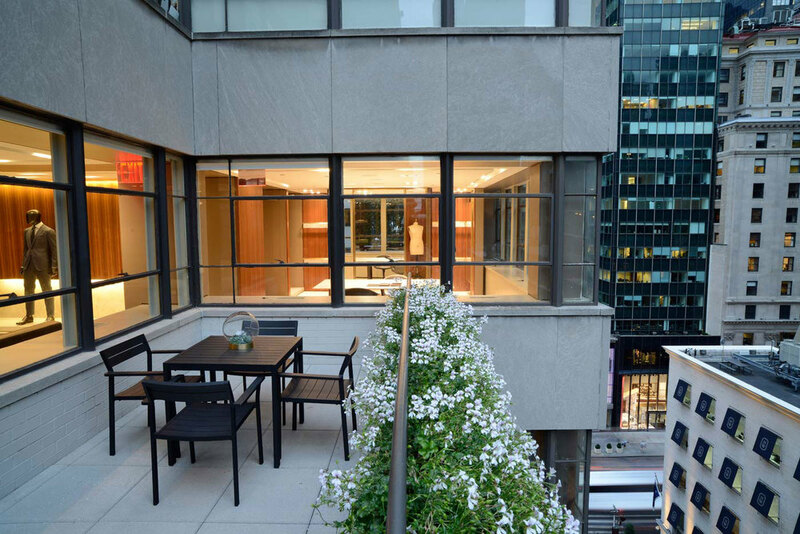 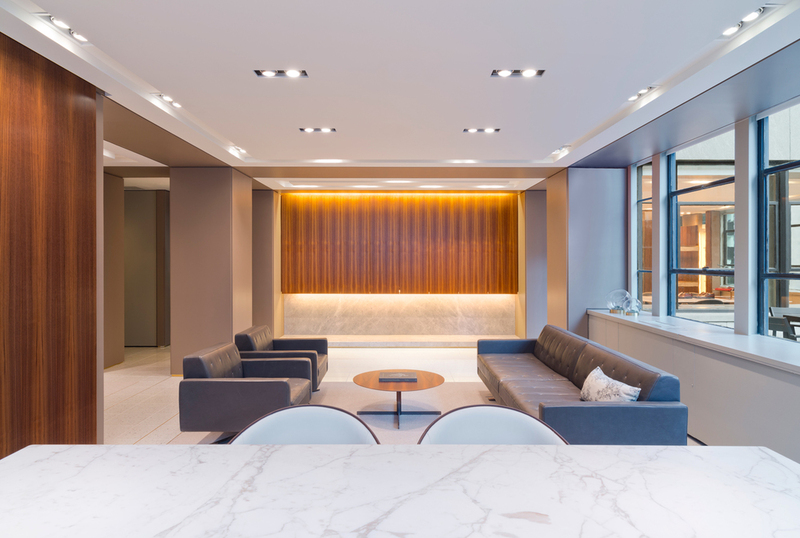 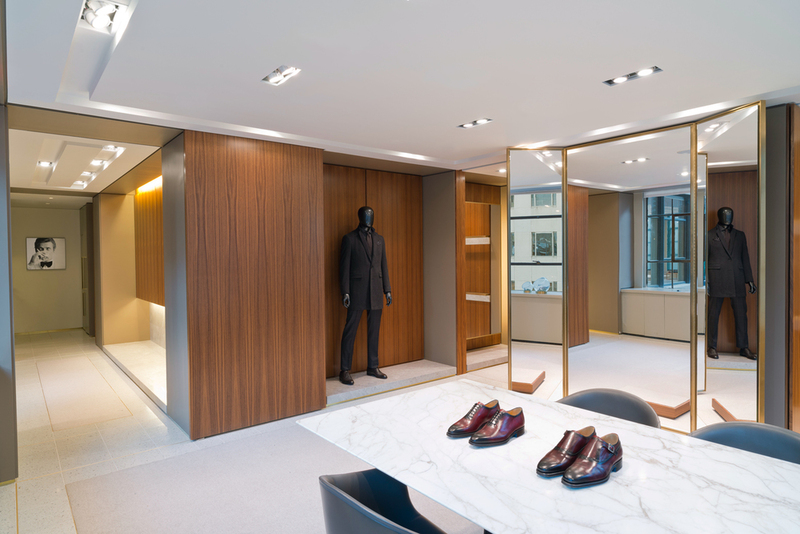 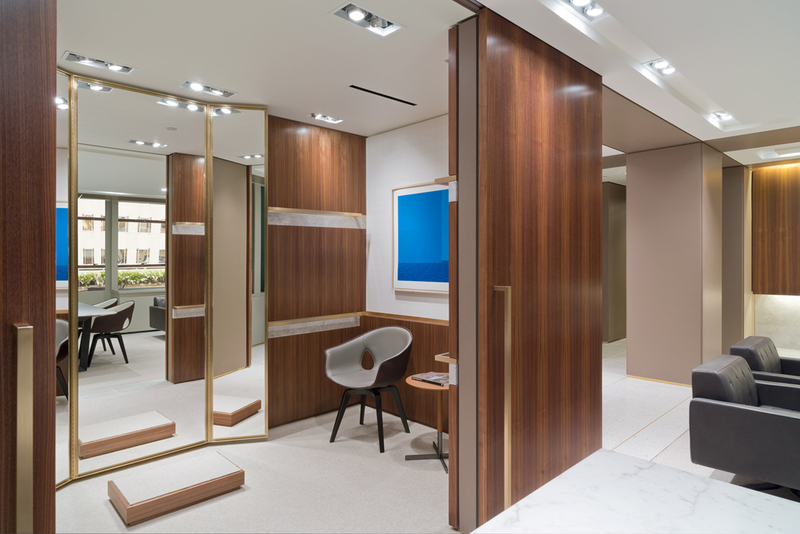 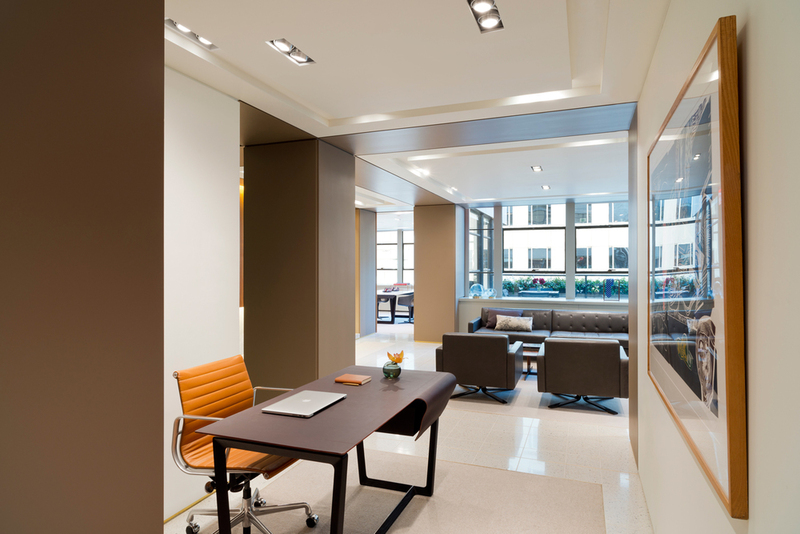 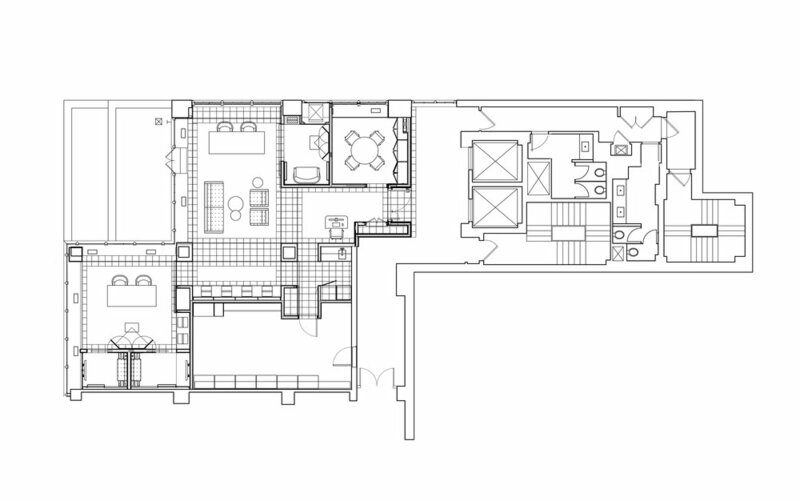 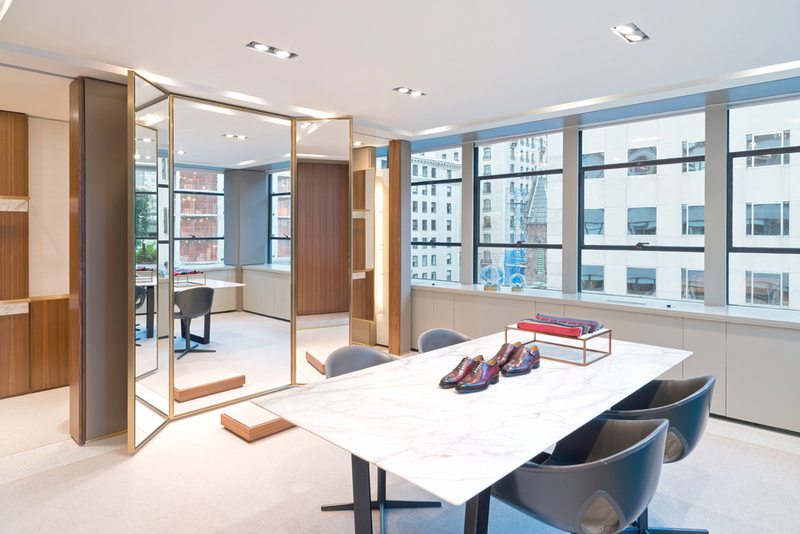 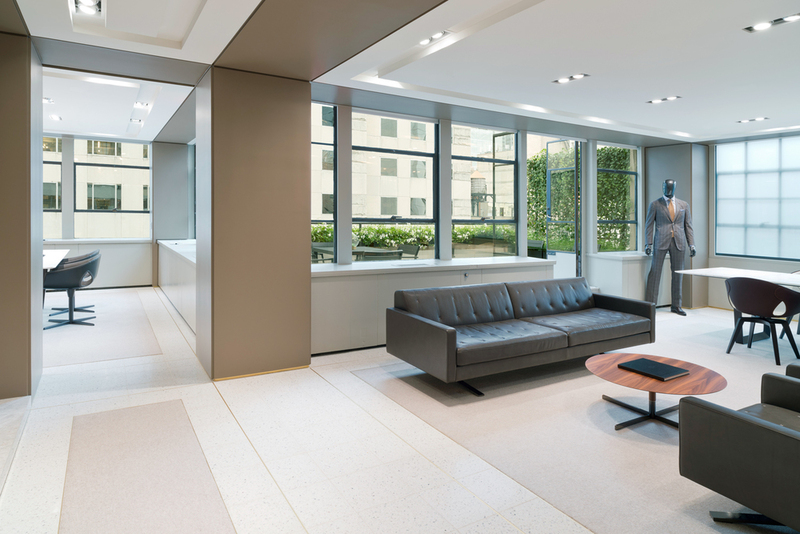 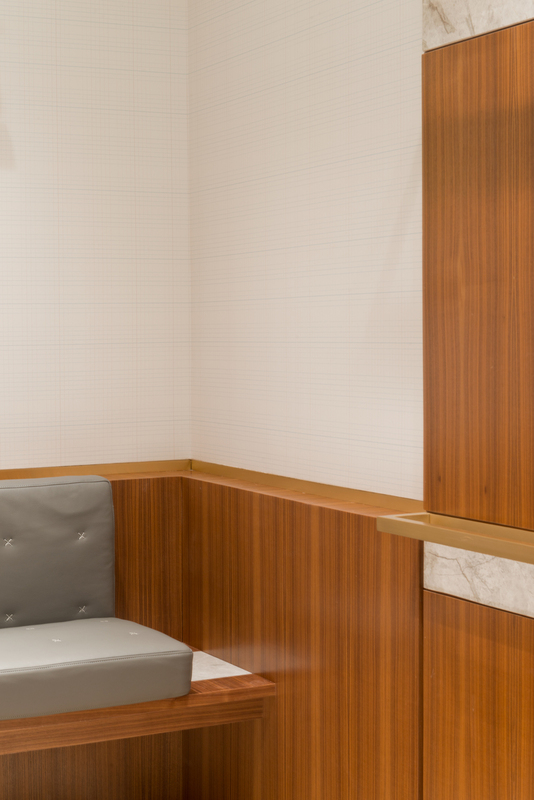 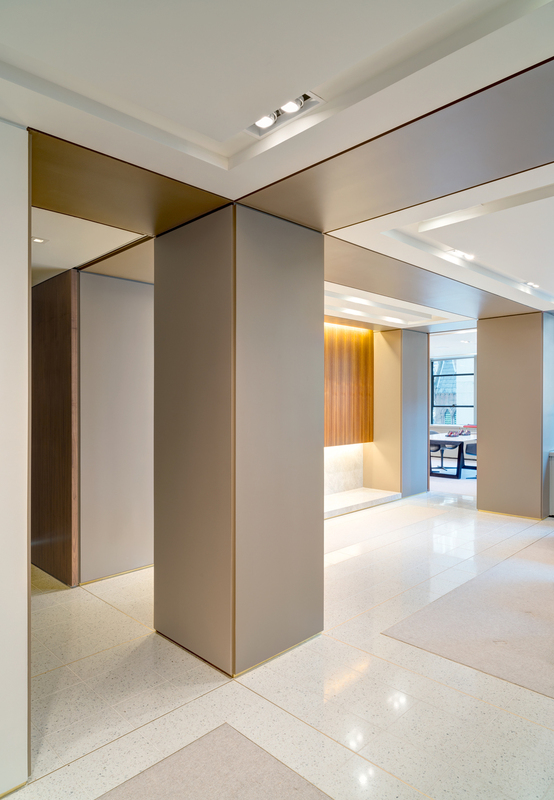 Located on a high floor in midtown Manhattan, Vesture is designed to have a residential vibe, where clients can be relaxed and hangout as they plan their wardrobe. 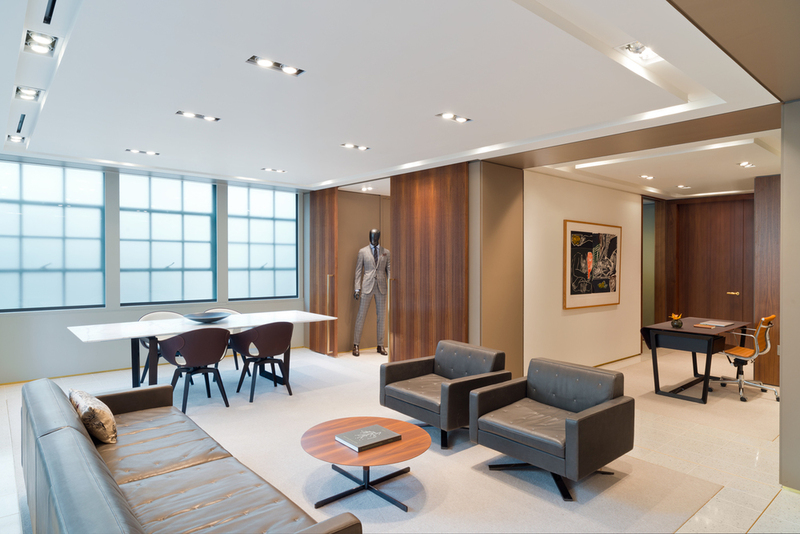 The concept of the space stems from that of a perfectly tailored suit, with detailed consideration of the architectural textures and layers. 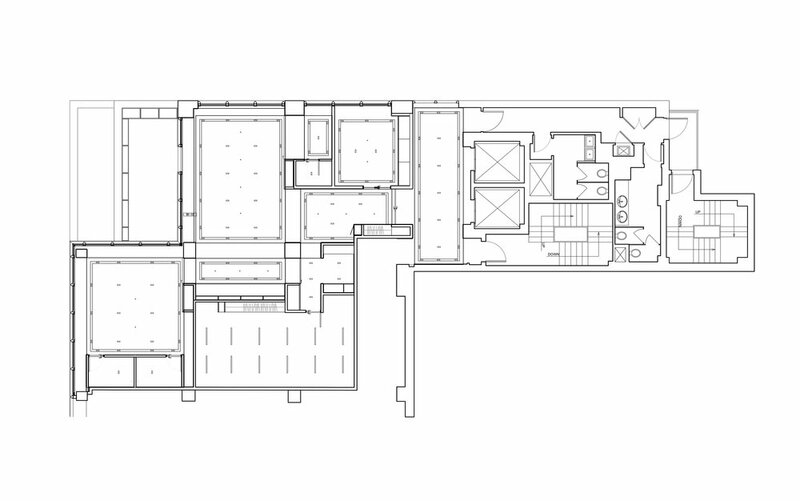 In the context of my practice, it is an example of systematic integration of all the parts to become one whole. 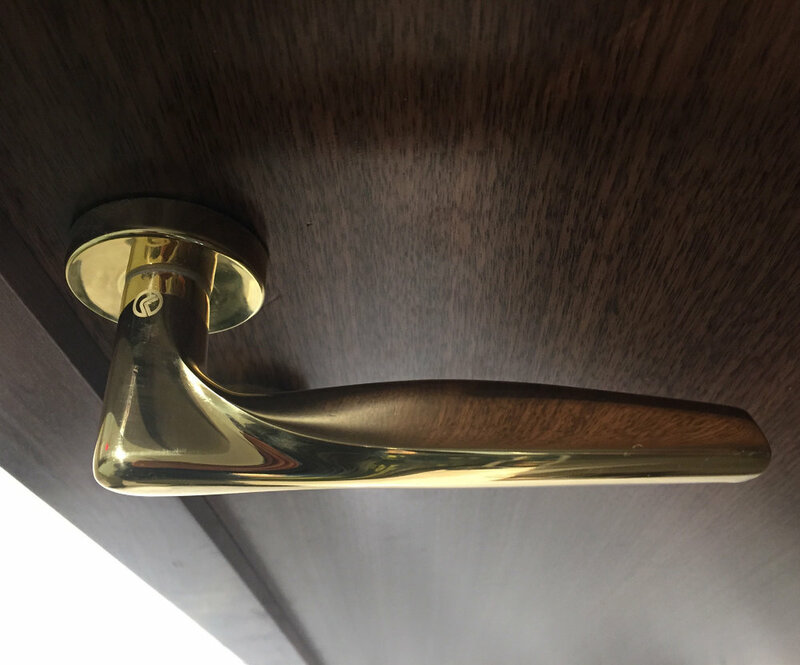 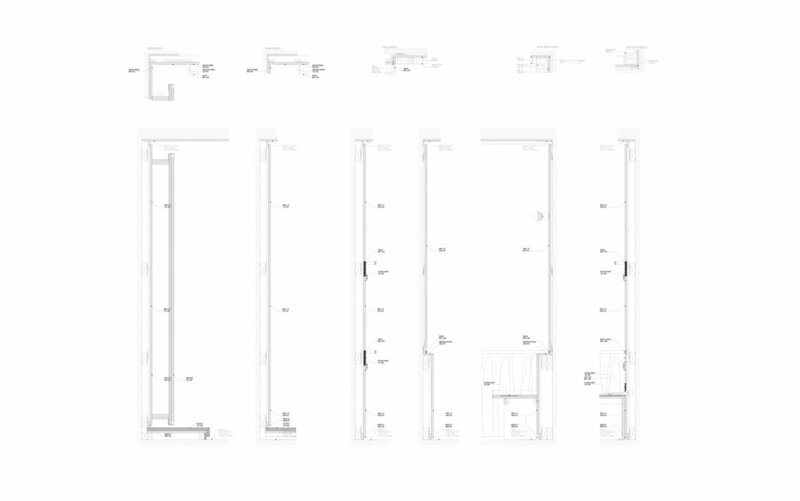 Special attention was made to tie together the wall section, the plan and RCP, the transition from one material system to another. 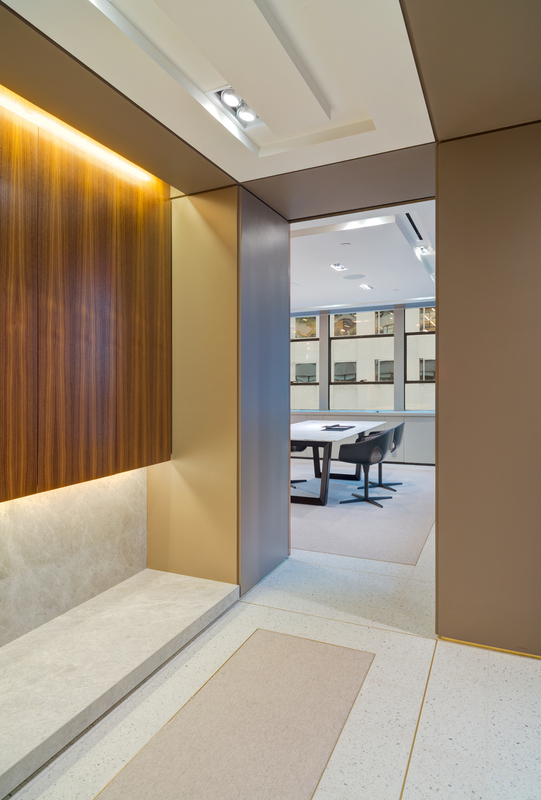 The materials used are American walnut, marble, terrazzo, and brass.